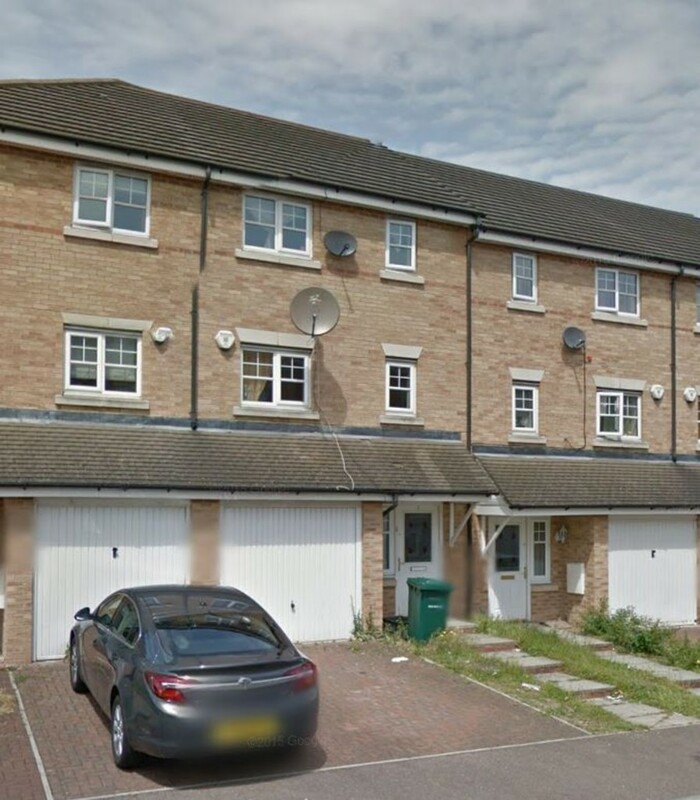 Maxwell Estates are delighted to present to the market this lovely 3 bedroom mid-terrace town house. The property comprises of a large kitchen and dining area with open plan reception, second reception, 3 double bedrooms, 2 bathrooms, fully paved private garden and off street parking for one car. The property also benefits from being fully double glazed and having gas central heating. Conveniently the property is situated within a short distance of Burnt Oak and Edgware underground tube station along with Mill Hill overground station. All essential amenities on Burnt Oak Broadway or Edgware shopping centre are within walking distance. A great buy for a family or investors looking for a good return, viewings are highly recommended!